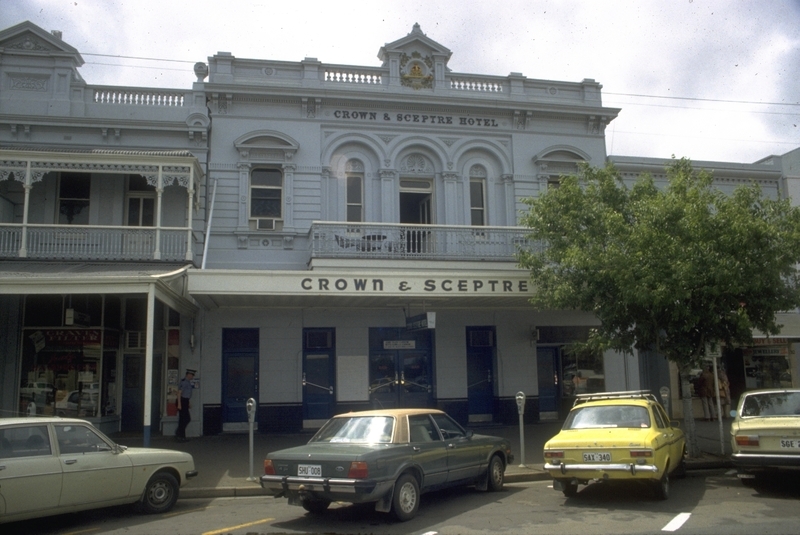 Since it first opened in the 1860s, the Crown and Sceptre Hotel has been a much-loved live music venue in the city’s south. Since it first opened in the 1860s, the Crown and Sceptre Hotel has been a much-loved live music venue in the city’s south. 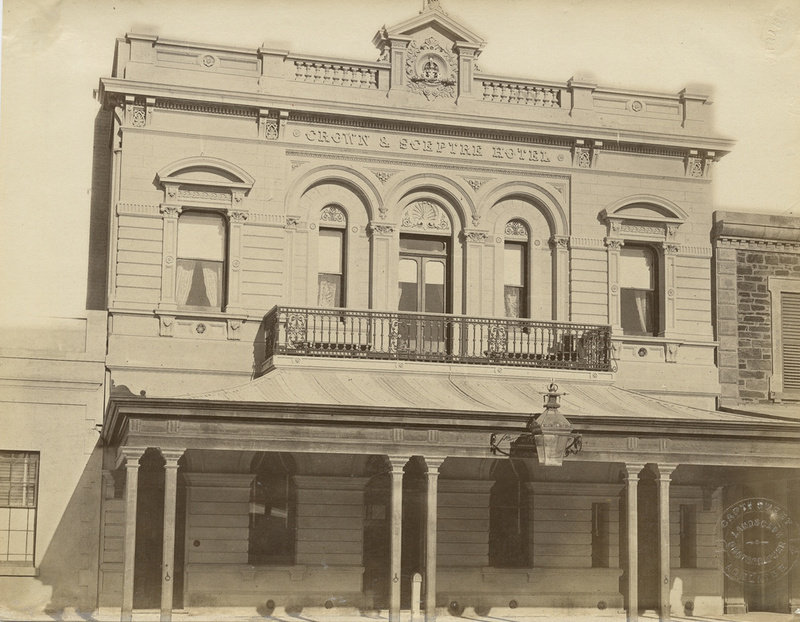 The first Crown and Sceptre Hotel opened in 1868 on King William Street in the former showroom of the Hubble Brothers' coach factory. By 1877, Alfred Hubble decided to construct a new building next door for his growing ‘public-house’. 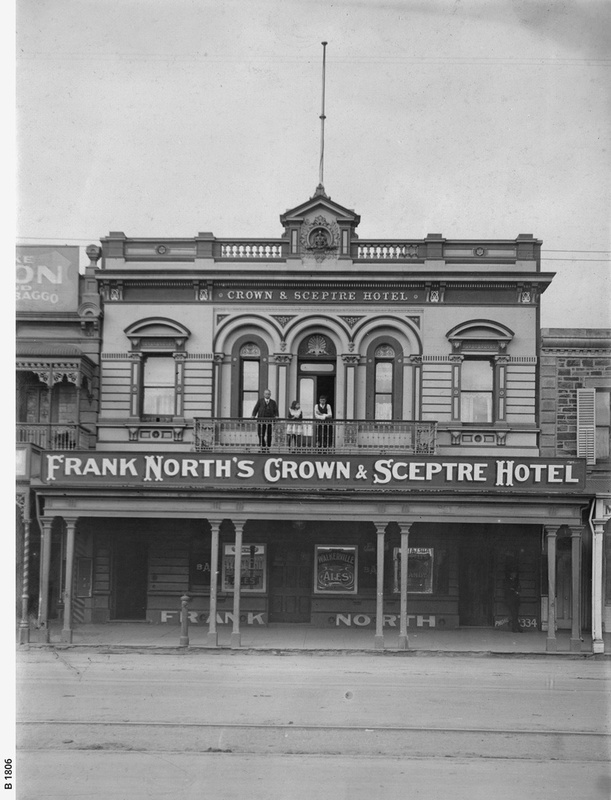 This is the Crown and Sceptre Hotel that we see today. During the late nineteenth century, the Crown and Sceptre was a popular meeting point for local residents and city workers in nearby Victoria Square. 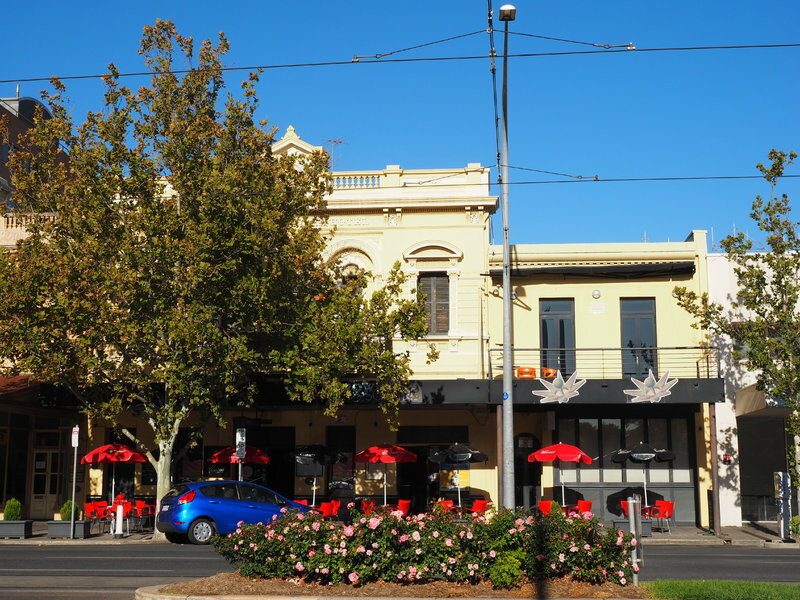 It quickly earned a reputation for its musical and theatrical performances, with the South Australian Register newspaper declaring the hotel “one of the finest houses of entertainment in Adelaide”. 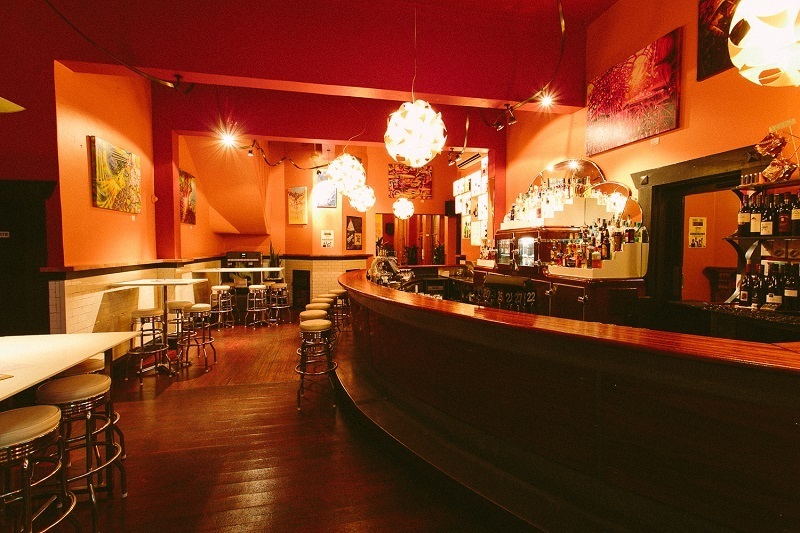 The Crown and Sceptre continued to be recognised as a great venue for live music into the twentieth century. In the 1990s and early 2000s, the hotel hosted numerous indie bands. In recent years many local, interstate and international acts have performed at the Crown and Sceptre, including Luke Million, Funk Latin Union, Orelia, The Swiss, and The Cat Empire. The Crown and Sceptre briefly closed in 2012, but was reopened by the Gitsham family in 2014. Today, patrons can enjoy a variety of live entertainment throughout the week, including original bands, variety shows, and world music. A number of well-known Australian rock bands have stopped by Crown and Sceptre, including You am I, Grinspoon and The Living End. Adelaide City Explorer Team, The South Australian Government through the Music Development Office, & Music SA, “Crown & Sceptre Hotel,” Adelaide City Explorer, accessed April 26, 2019, https://adelaidecityexplorer.com.au/items/show/180.